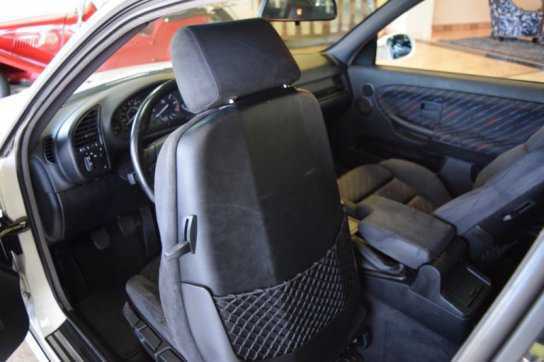 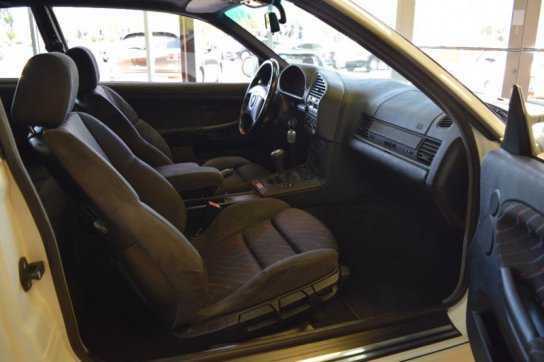 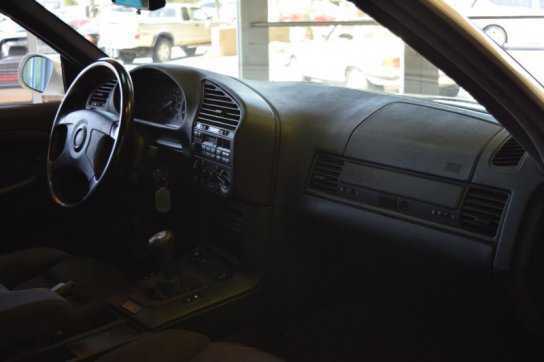 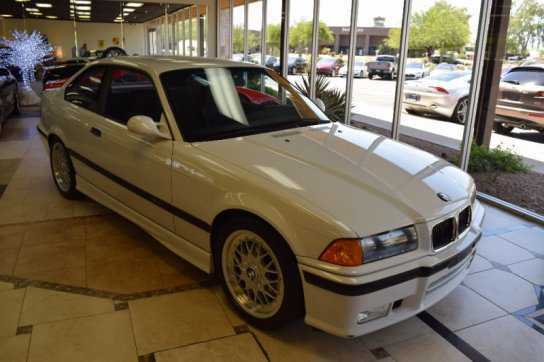 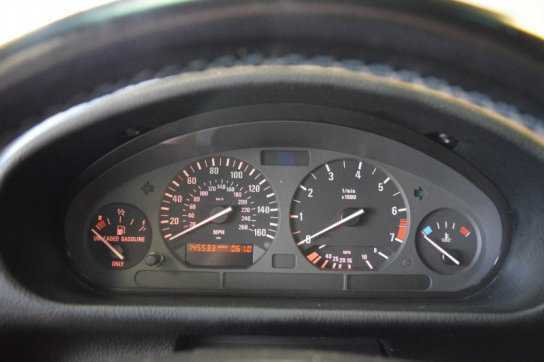 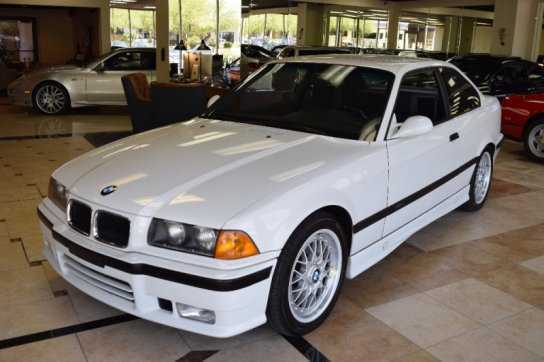 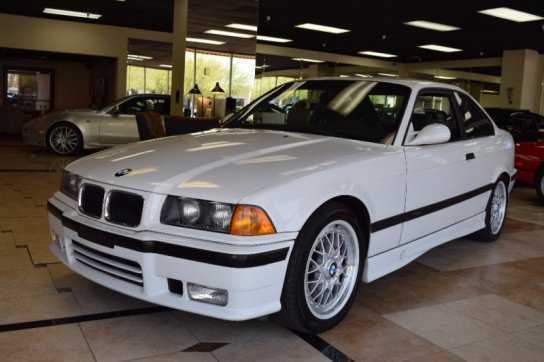 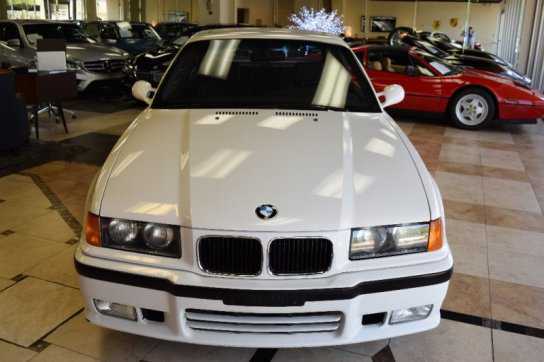 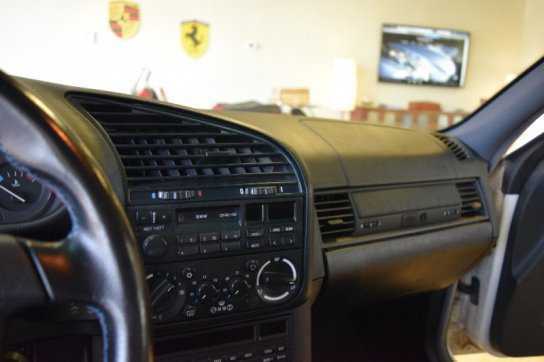 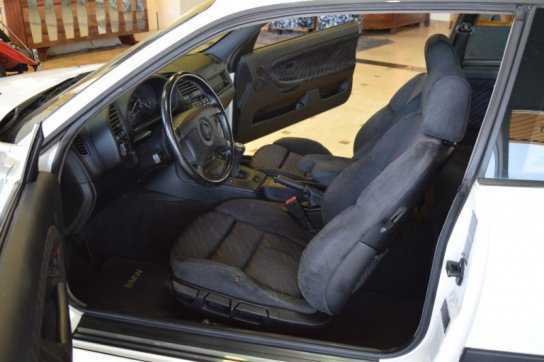 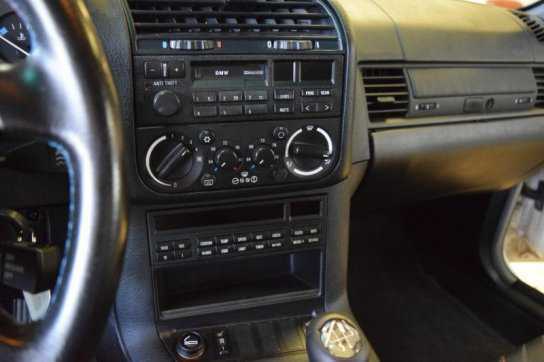 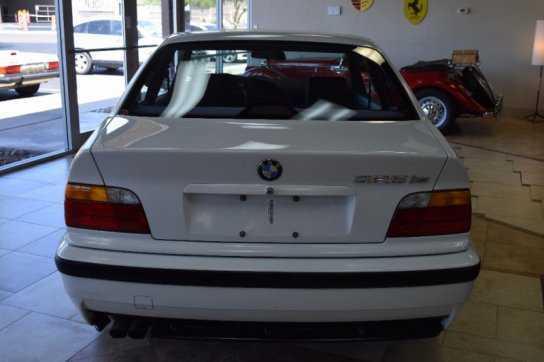 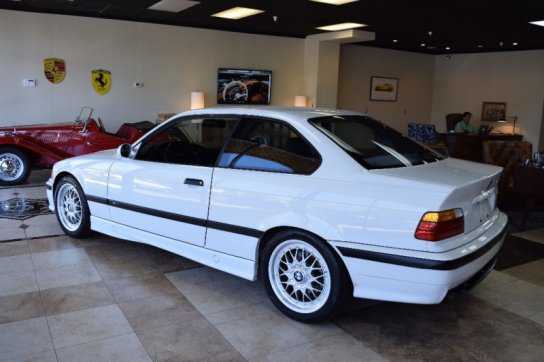 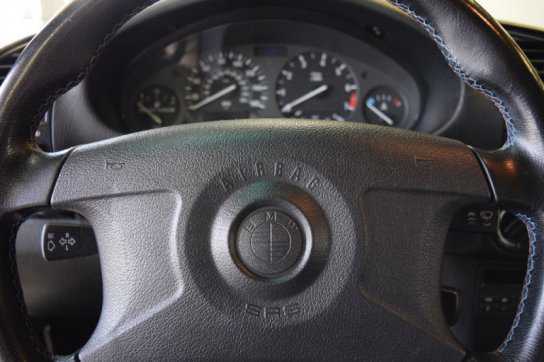 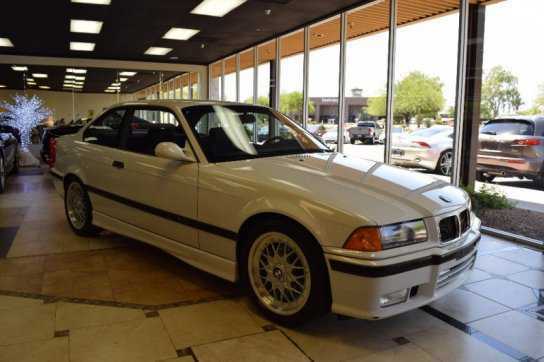 Truly a rare find in a young classic, with only 150 cars produced for the American market, the 1994 BMW 325is E36 M Technic was the sneak peek prior to production of the M3 replacement that arrived in 1995. 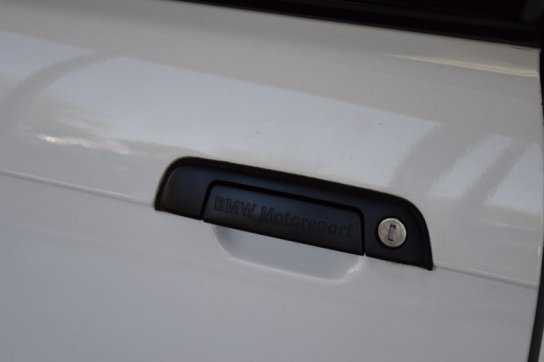 The M-Design package was created through BMW AG's Individual program. 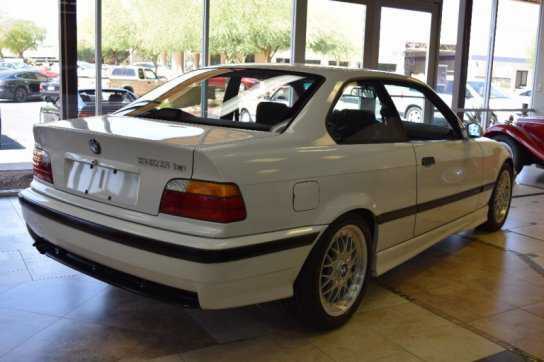 It was a sport package that made the cars so-fitted into virtual M3 clones, save for retaining the standard track and a few regular-duty suspension components, and keeping the stock 325 engine. 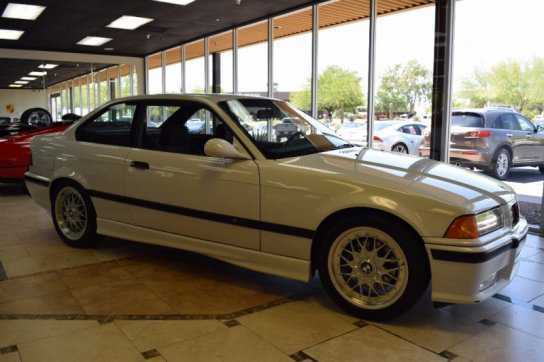 While the regular 325is wore 15 x 7-inch cast alloy wheels, the M-Design used 17 x 7.5-inch, two-piece forged BBS alloys with 235/40-17 tires; its standard suspension was replaced with a re-engineered M Technic suspension with firmer shocks and thicker anti-roll bars front and rear, and a limited-slip differential was a required option. 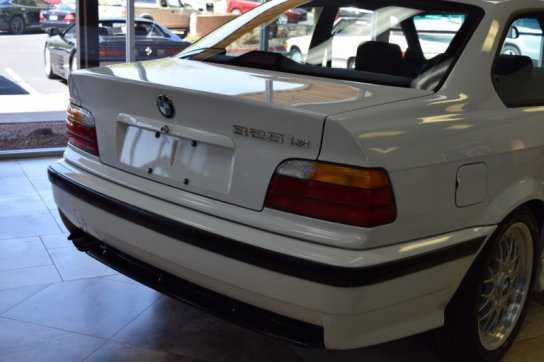 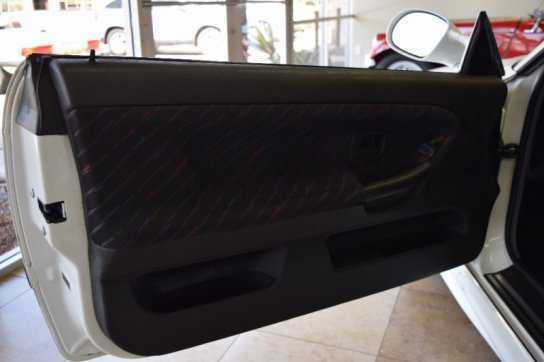 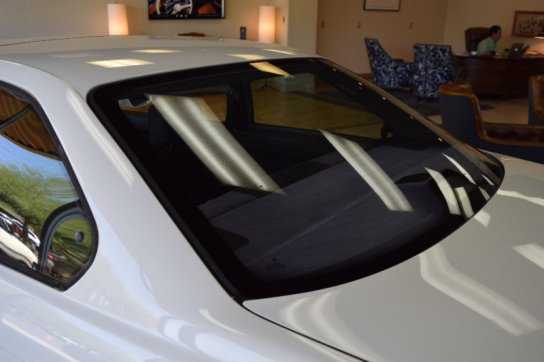 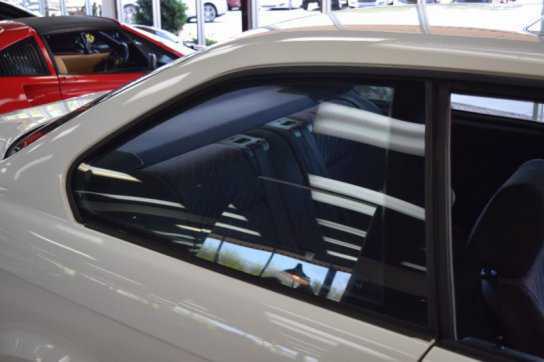 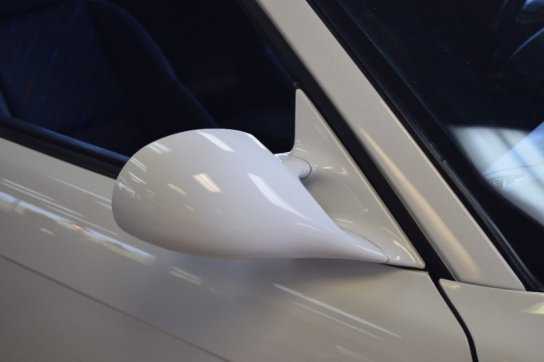 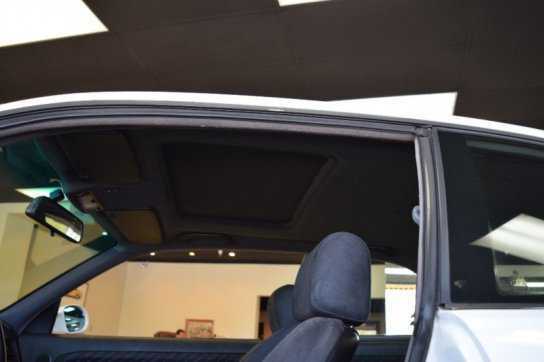 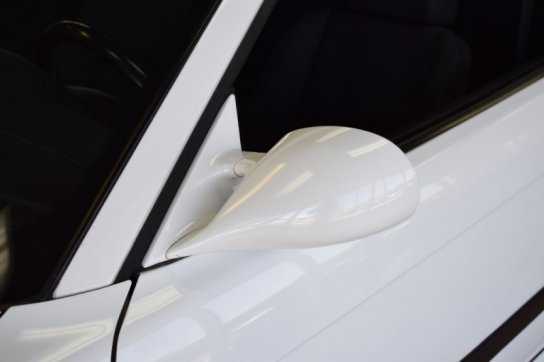 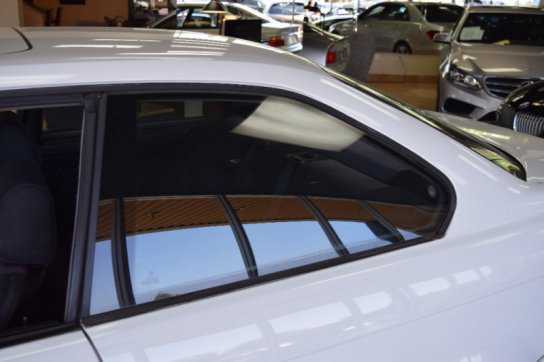 Accenting the body were the European M3's distinctive aerodynamic twin-stalk side-view mirrors, its side skirts, rear valance and the deep air dam--with three horizontal slats--of the Luxury Package M3. 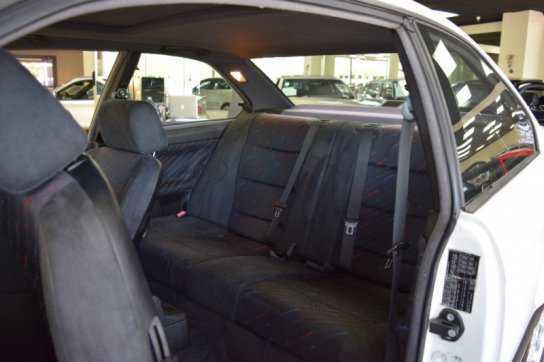 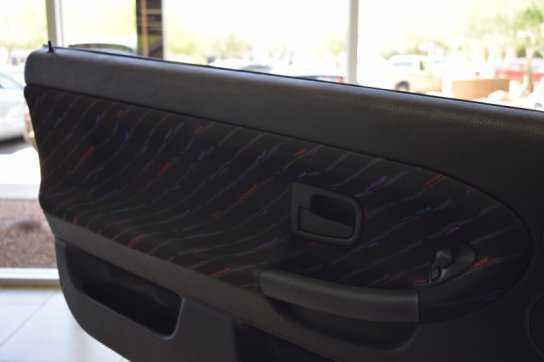 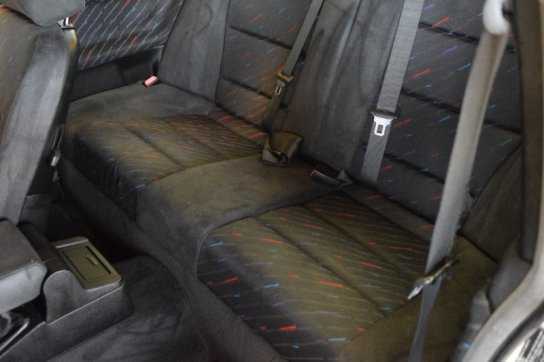 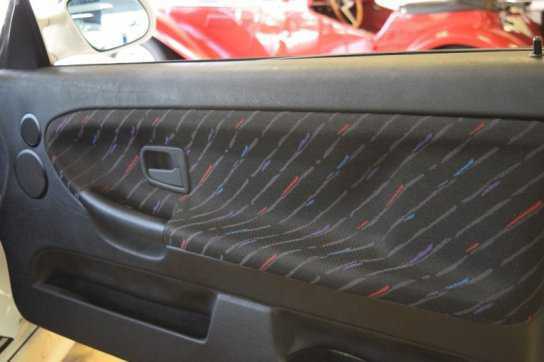 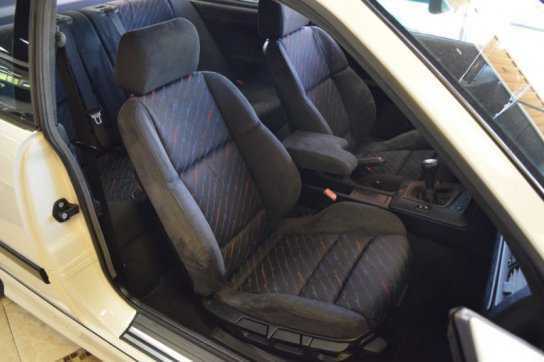 Also included were "BMW Motorsport"-emblazoned door handles, M Technic badges on the body side trim, manually adjusted, heated front sport seats upholstered in a combination of black "Hurricane" cloth (incorporating the M division's trademark blue/purple/magenta colors) and Amaretta faux suede, a tri-color-stitched steering wheel, M shift knob, Anthracite-colored headliner and chrome exhaust tips. 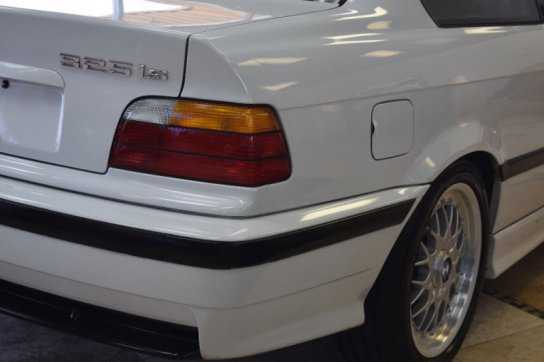 This car, a remarkable example that came to us from the last owner of 14 years, he was the third owner, having purchased it at 52k miles. 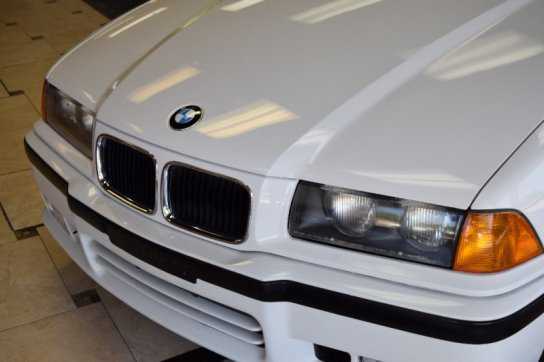 Always well serviced, and cared for. 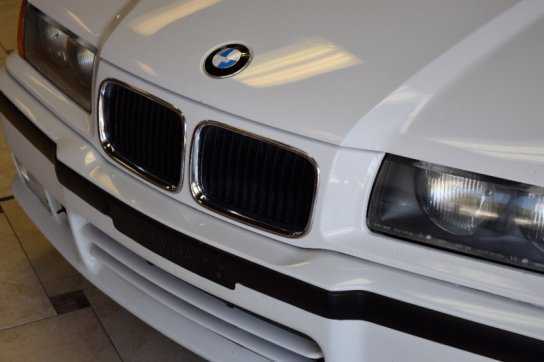 Shows extremely well, has the usual blemishes or picks you would expect to see on a car of this age, but overall an excellent point from which to improve upon and enjoy. 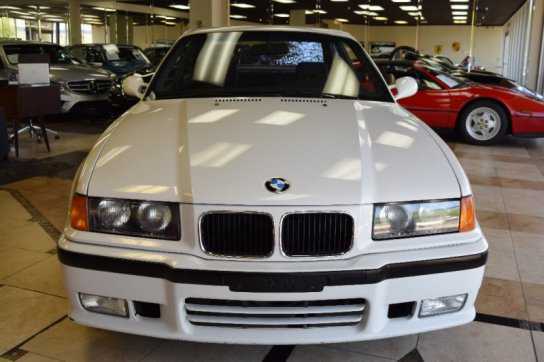 With only 150 cars produced, this one is a keeper ! 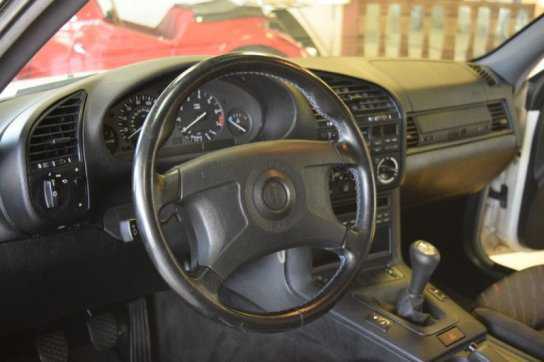 THE CRUISE CONTROL AND THROTTLE CABLES ARE ATTACHED TO THE SAME THROTTLE VALVE ACTUATING LEVER AT THE THROTTLE HOUSING. 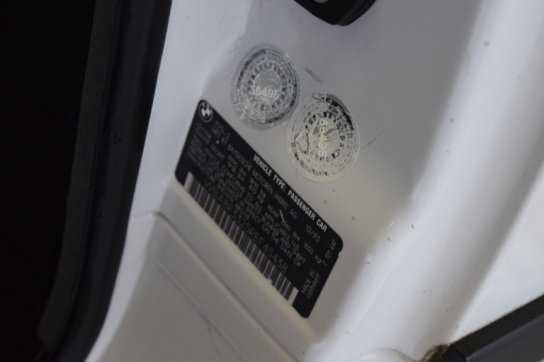 IT IS POSSIBLE THAT THE PLASTIC BUSHING ON EITHER CABLE COULD BREAK DUE TO ENVIRONMENTAL INFLUENCES COUPLED WITH VIBRATION. 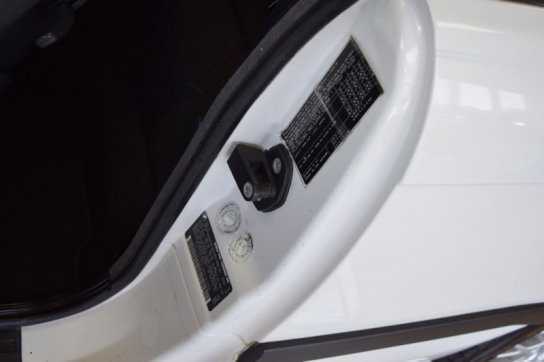 IF THE BUSHING BREAKS, THE OUTER CABLE HOUSING CAN SEPARATE FROM THE BUSHING. 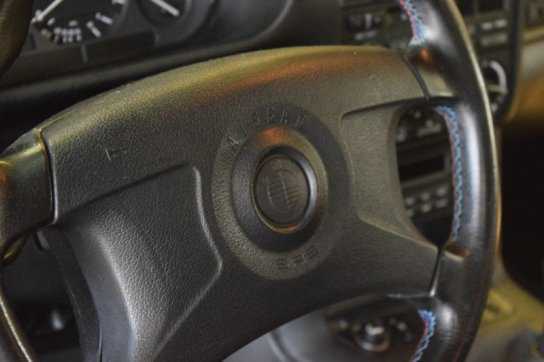 IN THIS CASE, DURING APPLICATION OF THE THROTTLE PEDAL WITHOUT CRUISE CONTROL BEING ENGAGED, THE OUTER TUBE COULD CATCH ON THE EDGE OF THE BROKEN BUSHING.